Having held the price on all wedding displays for 2018, we have also introduced some exciting special offers on our wedding fireworks packages. Please click the link at the bottom of the page for more details. Sweetheart Package £595.00 – A mixture of rich colours and stunning effects launched from up to three points across the firing site, concluding with a beautiful sky filling finale. Our entry level display will more than capture the attention of you and your guests and if desired you can press the first button to start your fireworks. All wedding fireworks packages are digitally fired. Duration 5 minutes. Romance Package £695.00 – Carefully designed and fast paced from the start, this show increases with intensity throughout and climaxes with a gorgeous sky filling shell burst finale. 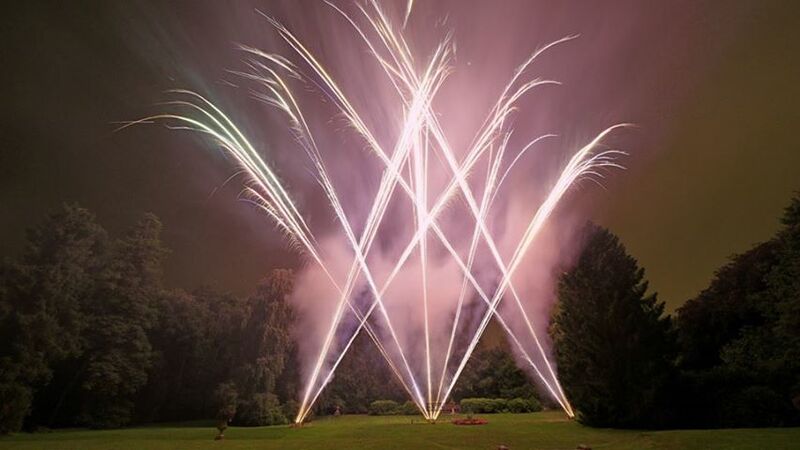 As with all of our wedding fireworks packages you can personalise your fireworks with favourite colours, your wedding theme or even a glowing red heart and initials set piece chosen from our very popular Display Extras. Duration 6 minutes. Love Package £795.00 – Regularly chosen for weddings and civil ceremonies, our Love package is a larger show lasting 7 minutes. A kaleidoscope of rich, vibrant colours, elegant Roman candle crossover formations, presented perfectly to a stunning array of multi shot effects throughout. 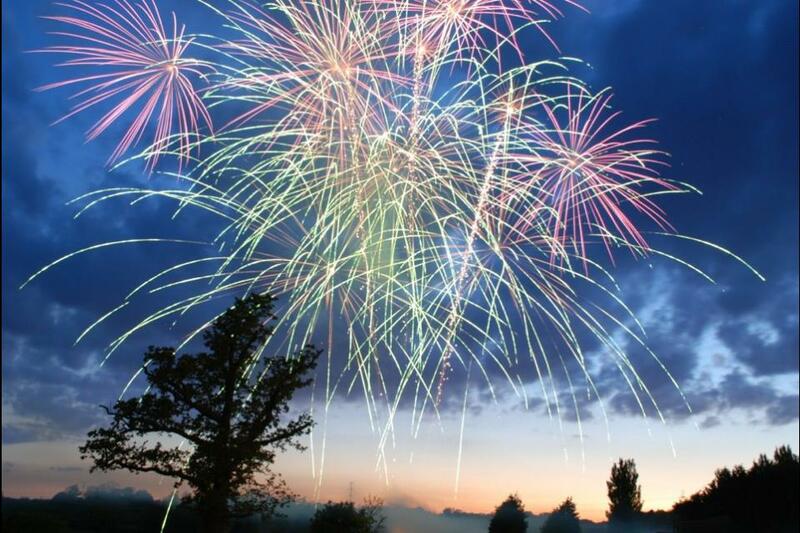 A thrilling shell bursting finale illuminating high into the night sky will create a gorgeous ending to your evening. Duration 7 minutes. 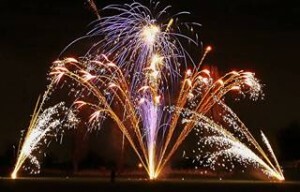 Forever Package £1000.00 – A hugely popular exhibition of fireworks representing excellent value for money. Creatively designed and fired with greater intensity to incorporate larger pyrotechnic effects, exciting sequences and a huge spectrum of wonderful colours. Let us inspire you and your guests with this amazing spectacular. See Testimonials page for previous customers comments. Duration 10 minutes. Eternity Package £1250.00 – Experience a collection of our finest fireworks from around the world, lighting up the sky with our full complement of breath taking effects and design experience. A pulsating show piece that will impress and leave you all with some of the most wonderful memories of your special day for years to come. This display is rapidly fired digitally from up to 5 points for maximum viewing pleasure. Duration 10 minutes. Platinum Package £1500.00 – Let us amaze you with our gorgeous Platinum display, perfect for the connoisseur that appreciates a sky full of pyrotechnics beauty. Designed to incorporate our full repoirture of premium fireworks and effects. A wonderful artistic extravaganza for your very special day. Visit our Display Extras page and see how you can enhance your show even further. Duration 12 minutes. 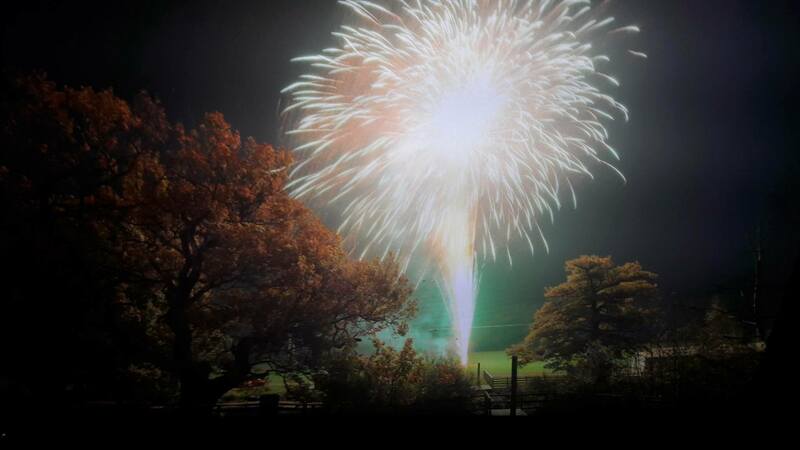 Diamond Package £2000.00+ – A simply breath taking spectacle from our finest wedding fireworks packages range. The Diamond package is carefully tailored to include all special requests and Display Extras. Watch in awe as you stand arm in arm, surrounded by all of your loved ones, as we leave you with the most unforgettable memories of the happiest day of your life. Visit our Testimonials page for previous customer comments. Duration 12 to 15 minutes. *All displays are fired digitally and can be performed in a lower noise specification if required. For more information about our professional wedding fireworks packages, please call the office number 0121 733 3555, email us via our online form or why not visit us at our all year round fireworks shop. 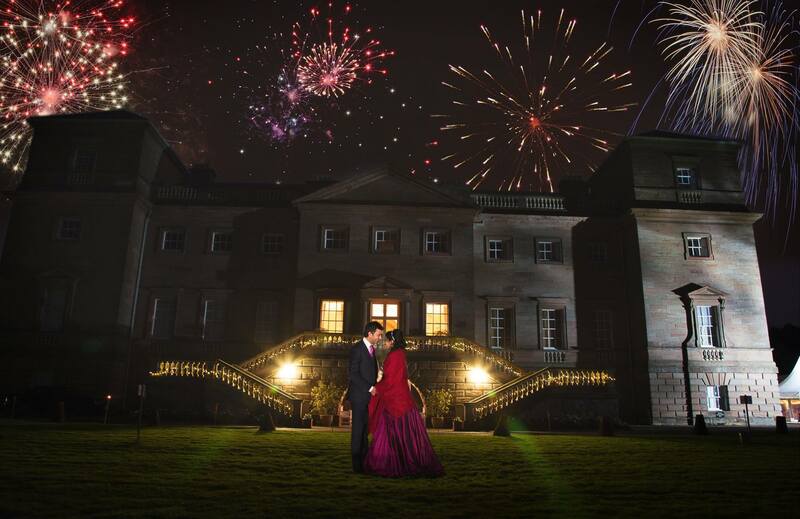 Wedding Fireworks – exciting special offers available, click here to find out more.